Flying to all leading supermarkets near you - enjoy #KleenexMoments with our Kleenex Disney Aladdin Limited Edition pack today. Introducing #OurSoftestTissueEver! 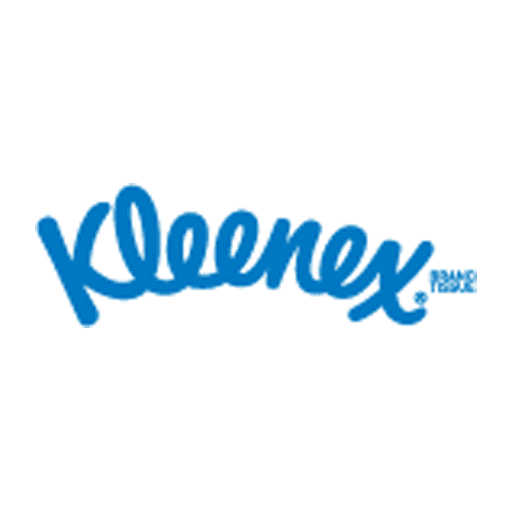 The New Kleenex Skincare Facial Tissues with Shea butter & Vitamin E extracts nourish the skin and have an extra silky soft touch. Do your skin a favor and try it for yourself!